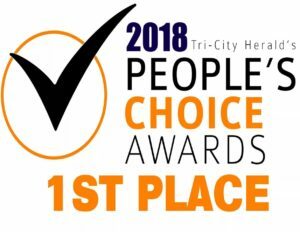 Notice to all our favorite peeps! You’ll have to egg-scuse us as we will be closed this Sunday (4/21). Preparation For Spring Has Begun! Time To Start Planting Seeds! 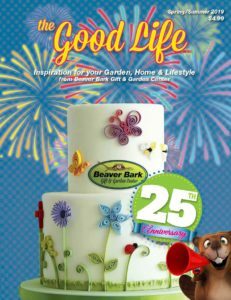 The perfect time to plan you r spring gardens are the quiet months of January and February. 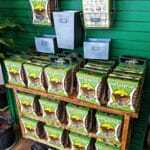 Beaver Bark carries a great selection of seeds in stock now to help you decide what to plant. Associates here will offer guidance with options for dirt, which enhancers and barriers to use, when to sow, and the tools to make it easier. It really will be time to plant before you know it. And as soon as the threat of frost ends, we’ll be right there with you, ready to start! 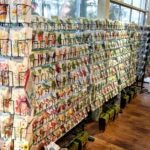 If growing from seed isn’t your first preference, we offer a huge amount of starter plants for veggies and fruits, starting in early spring. As a bonus for all your hard work this past season, this is also the time of year where the wildlife really benefits from all those fruiting bushes you planted, and will help feed them through the lean months, until a new crop is ready this summer. Our glass house is showing signs of spring too. 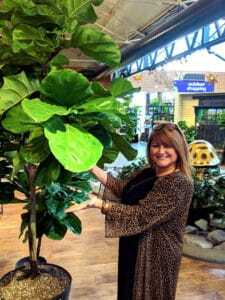 Take home some indoor house plants, and reap the benefits of joyful blossoms, with an extra health boost from plants scrubbing carbon dioxide and giving out fresh, clean oxygen. (Even NASA uses plants for this!). Our bulk yard will also be your go-to spot when that spring project is ready to start. 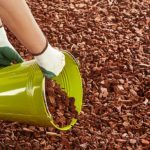 We deliver a great variety of rock, mulch, dirt and sod. 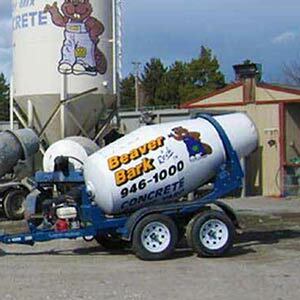 The concrete mixers we offer for the do-it-yourselfers will spare you hours and hours of grueling labor for those smaller pours, and the tools to do the job too. Just let us know what you need! That’s all for now, and we hope to see you soon! 2019 Year of the Snapdragon! 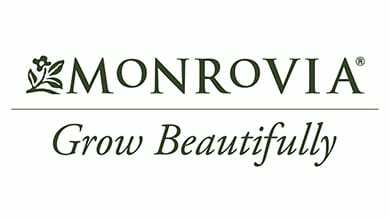 We are always looking for people that are Self Motivated, Passion Driven and Wants To Be In Fun Environment. 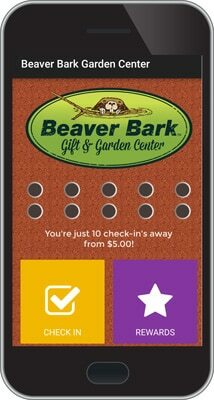 The Beaver Bark Garden Center app is designed to help you have more fun in the garden and at our garden center. Our app works on all Apple iPhones, iPads, iPad minis as well as Android Smart phones and tablets.Download it from the iTunes App Store for your iOS device -OR- Google Play Store for your Android device.